I have created my daughter a Gmail account and accidentally entered the wrong DOB. I'm trying to add this account to my Family Link, however, it's not allowing me to manage this account via the Family Link. I am also now unable to change the DOB as it cannot be under the age of 13. 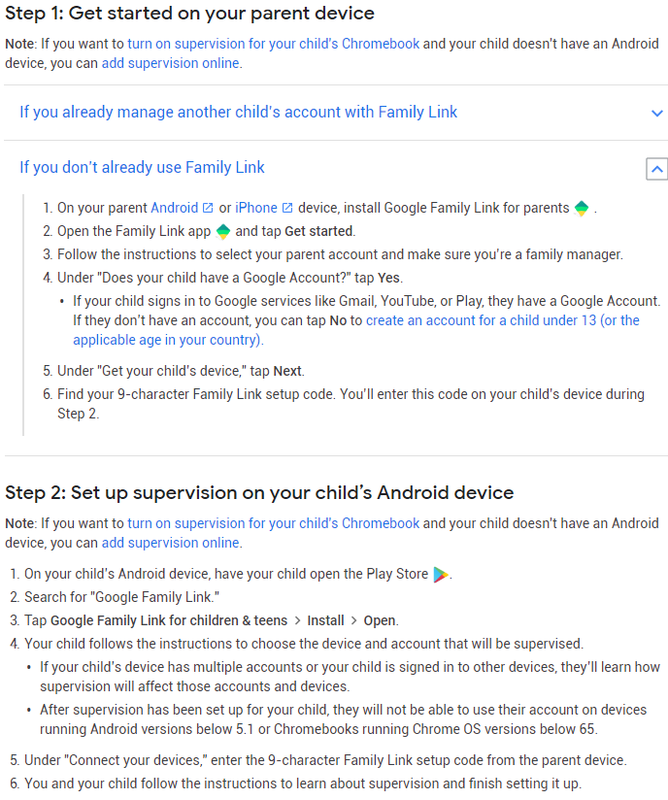 I have created my Son a Gmail account with the correct DOB, (under 13) and this can be managed via the Family Link. Is there any way to alter my daughter's account so its the same as my son's and I can manage both via the Family Link? Try to set it up on minimum 13 and maybe you will manage to trigger Google's Age Filter Check which will disable your daughter's account and hopefully unlock it for parent control. This works only for 30 days since account creation. After this 30-day grace period account shall be deleted. Not the answer you're looking for? Browse other questions tagged gmail google-account google-family-link or ask your own question. YouTube account connected to Google+ profile, how to switch to Google+ page? How do I get Google Calendar to use the correct e-mail addresses?